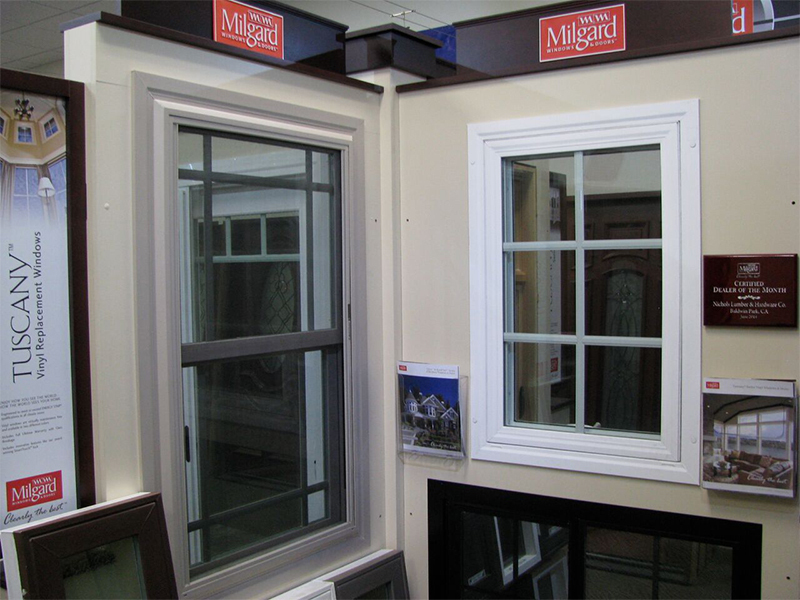 Our lumber yard in Baldwin Park supplies a full line of building products, including windows and doors for new projects, as well as replacement windows, trim and mouldings. We offer a wide selection of moldings for doors, windows, baseboards, crown molding and dowels; including both interior and exterior trim. Call for more information about the many decorative styles and woods available. Our custom milling shop can make a pattern to match your specific architectural trim. 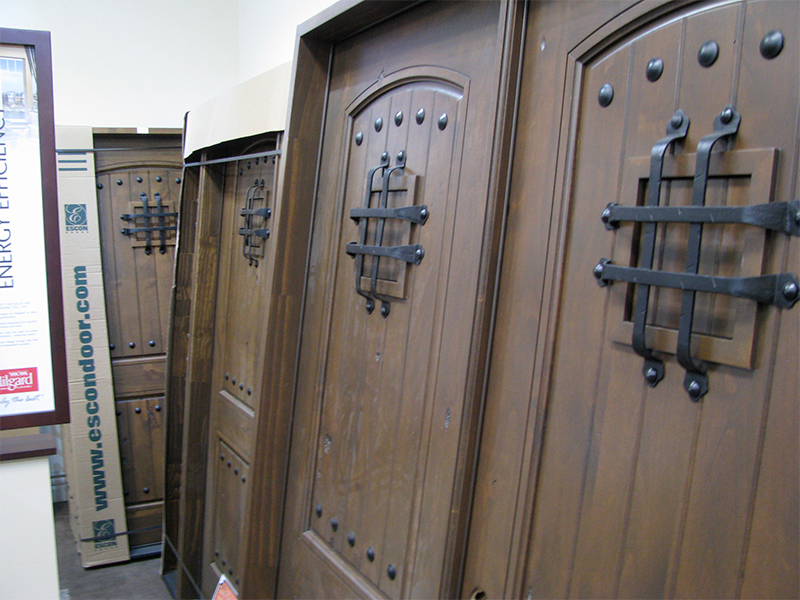 Choose from woods like oak, birch, mahogany, redwood, poplar and pine as well as MDF moulding. Our on-site milling facility can match any decorative pattern for use in architectural renovations—or select from our many stock patterns. Don’t See Your Specific Brand Or Item? Our window & door specialist will work with your architect or designer to accurately fill your needs, or work off your building plans and specifications. We can offer professional recommendations for window and door products that best suit your needs. Contractors, bring your clients to our showrooms to select their favorite products. 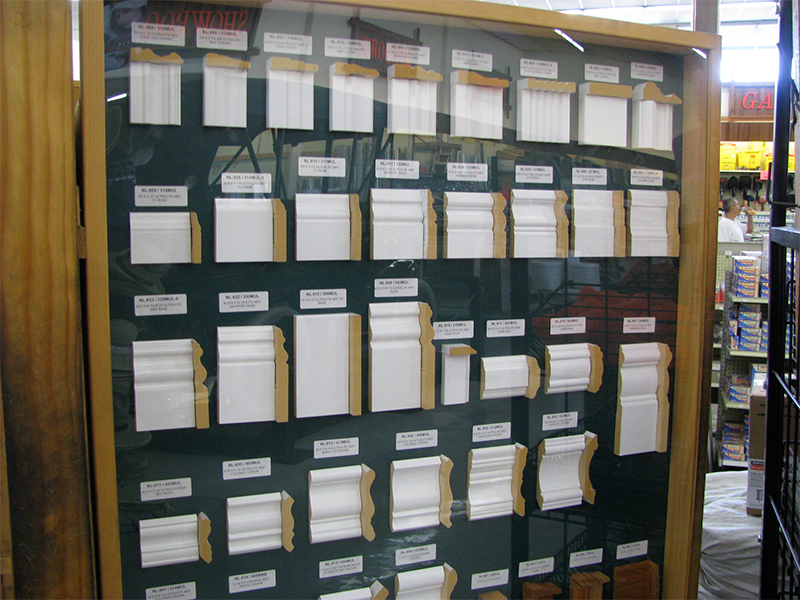 Visit our Window and Door Showroom.